We've got you covered from small retail, restaurants, office buildings, schools and street lights to an Olympic style presentation. 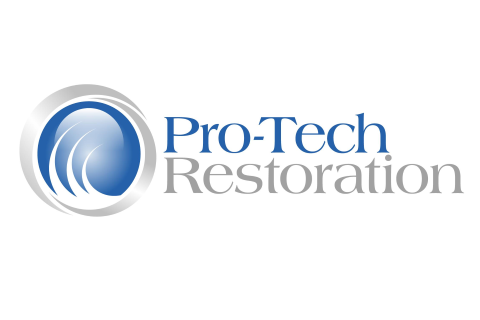 Protech Lighting is part of PROTECH INC. and Pro-Tech Restoration family which has been offering lighting, building services in new construction, remodels and maintenance including parking lot repairs, power washing, stripping, and hood cleaning for over 30 years. We are Houston based but provide service for our partners anywhere they want us to go.